In 1999, Kay Jones, MS, LCSW, and Mary Ann Keatley, Ph.D, CCC, Speech-Language Pathologist and Neurotherapist, noticed that many of their patients were unable to obtain funding for basic living expenses, such as food, rent and utilities. Dr. Keatley and Kay Jones cofounded The Brain Trust DBA the Brain Injury Hope Foundation (BIHF) with an all Volunteer Staff and Board which has continued to give emergency funding to hundreds of MTBI survivors in Colorado. The mission of the BIHF also continues to educate MTBI survivors, family members and medical and other professionals about the symptoms and treatment options of this “invisible injury.” The Brain Injury Hope Foundation is expanding its Board and educational services. The Survivor’s Series Program has been added to broaden its reach in education and training in the brain injury community. For more information, watch Denver’s Consumer News TV interview with two members of our board: 18 minute version and 8 minute version. The mission of the Brain Injury Hope Foundation (BIHF) is to provide financial assistance to individuals who have a Mild Traumatic Brain Injury (MTBI). We also provide educational awareness, and inspiration to those who have experience a TBI and other neurological conditions, family members/friends, and medical and other professionals who serve them. 3) Provide technical assistance/resources to BI survivors and their families. 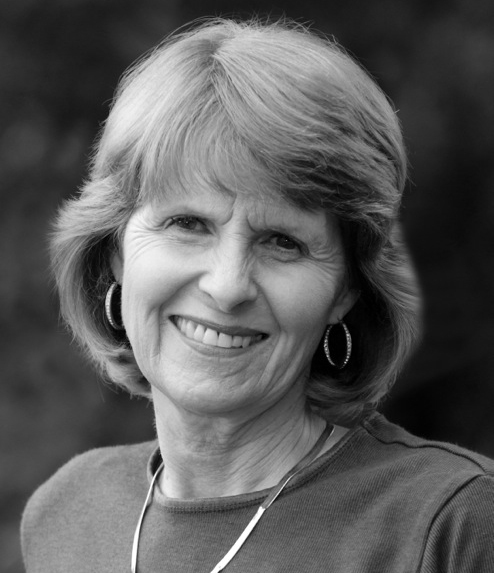 Dr. Mary Ann Keatley is a Speech-Language Pathologist and is Board Certified in Neurofeedback and Biofeedback. She has specialized in treating cognitive injuries associated with traumatic brain injuries and other neurological conditions for over 40 years. Dr. Keatley’s broad experience includes neurorehabilitation, research, publications in the fields of speech-language pathology, rehabilitation and outcomes. 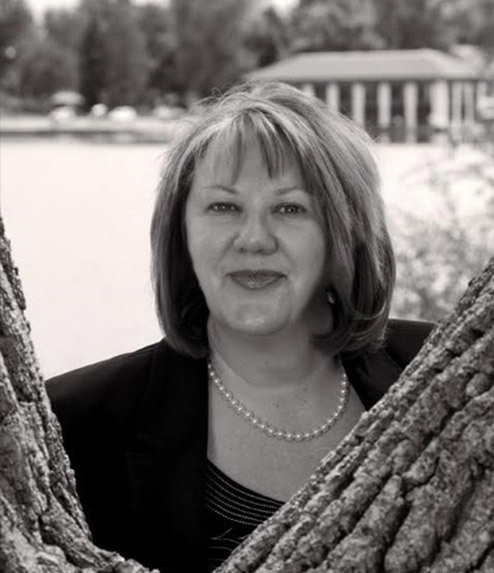 She is a professional speaker and has a private practice in the Denver metropolitan area. In 1999, Dr. Keatley cofounded The Brain Trust, DBA The Brain Injury Hope Foundation. 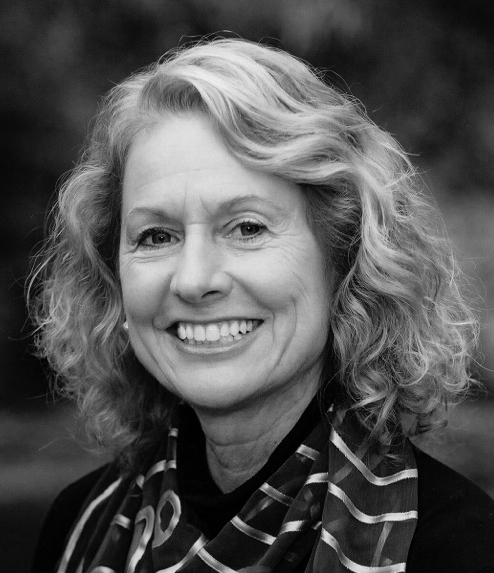 Gayann Brandenburg, President and Executive Director of the Brain Injury Hope Foundation, is also the Managing Partner for CTAT, LLC (Coaching, Training and Transformation), specializing in employment for people with disabilities and training and management experience for over 35 years. She served as the Director of CTAT at Rocky Mountain Human Services for over 19 years, supporting the development and success of the National Brain Injury Employment Conference. Gayann brings an eclectic background that will enhance the educational mission of the Brain Injury Hope Foundation in offering webinars, online training and most importantly, grant writing. Joanne E. Cohen is a Certified Brain Injury Specialist (CBIS) and the Vice President of the Brain Injury Hope Foundation. She has over 35 years combined experience in coaching, consulting, organizational development, facilitation and training. Joanne joined CTAT at Rocky Mountain Human Services in May, 2010, and is currently a Managing Partner for CTAT, LLC (Coaching, Training and Transformation). She designs and facilitates the Survivor Series Training Sessions for Traumatic Brain Injury (TBI) survivors, family members, and medical professionals and practitioners who serve the Brain Injury (BI) community. Joanne was the liaison for the National Project for Engaging Veterans with Disabilities in National and Community Service Projects. She speaks at conferences as a Keynote Speaker, as well as for breakout sessions. She also consults with organizations to support critical business issues and participates in various other grants/initiatives. As a brain injury survivor herself, Joanne has a passion for working with the BI community. Rebecca Albano has been specializing in brain injury litigation for over ten years. She prides herself for representing victims of brain injury with respect, empathy and zeal because she has seen firsthand the devastation that such injuries can cause individuals and families. 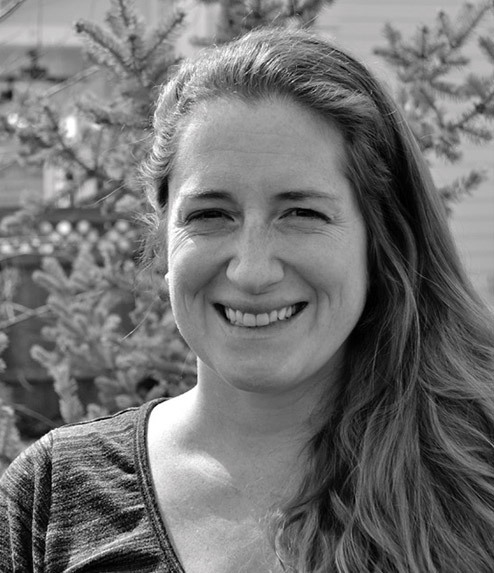 Rebecca has gained recognition in the community and at conferences for her passion for assisting folks struggling with this injury in every capacity. She is the managing attorney and owner at the Law Office of Rebecca Albano, LLC in the heart of Denver, Colorado. Rebecca hopes that her experience in assisting the community with these types of injuries from a legal standpoint will enhance the goals of the Brain Injury Hope Foundation. 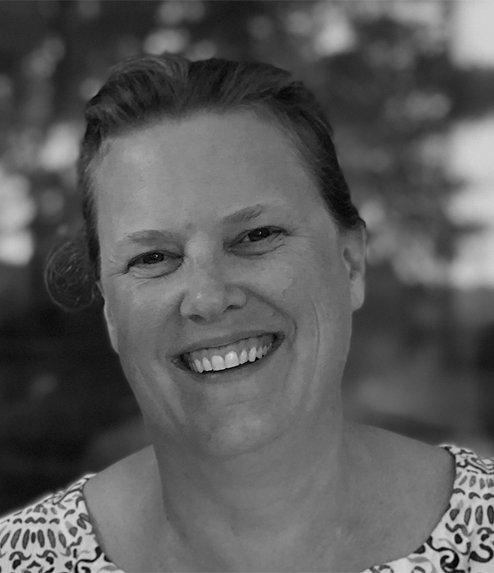 For the past six years Linda has actively taken on the role as a Fractional CFO for Charter Schools and Non Profit Businesses in the metro Denver area through her work at Abstract Insights. In this role she recommends areas of financial improvement, coaches and trains school staff and board members in streamlining processes, optimizing financial systems, providing accurate documentation of financial records and mentors those in internal financial roles as needed. Previously, she has partnered on two startups, and spent several years in the Storage Technology business. Personally, Linda, with her husband of 21 years and their 2 grown up children, enjoy sharing their talents and giving back to the community. 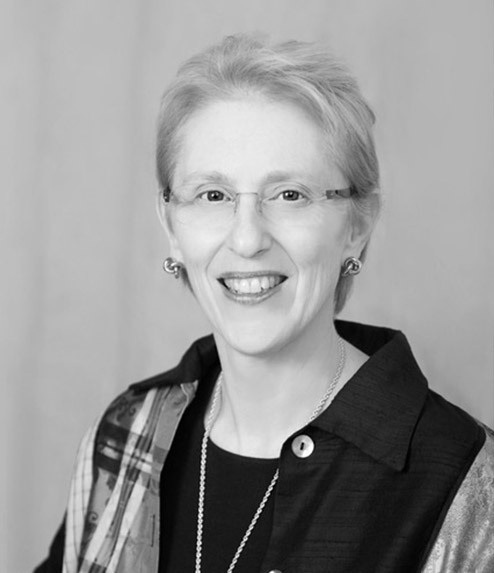 Linda has been a volunteer board member most of her life on various local boards and this past year joined her previous work colleague Joanne Cohen on the BIHF Board to offer her expertise in Finance while also learning so much about the Brain Injury community. As a Licensed Clinical Psychologist for over 40 years, Dr. Schneider provides cognitive and behavioral therapy for survivors of concussions and TBI. Since Post Traumatic Stress Syndrome (PTSD) often overlaps with brain injury, Dr. Schneider uses EMDR as one of the trauma release therapies to help TBI survivors overcome the trauma caused by a brain injury. She has published many articles and chapters in books on this subject, as well as, given lectures on biofeedback and stress management at the Dental and Medical Schools at the University of Colorado. Laura volunteered her administrative and promotional skills as Executive Director for the BIHF for nine years. She coauthored two books with Dr. Keatley on understanding and treatment options for MTBI. She is so grateful to Joanne Cohen and Gayann Brandenburg for taking over the leadership and continuing the educational and Emergency Financial Assistance programs. 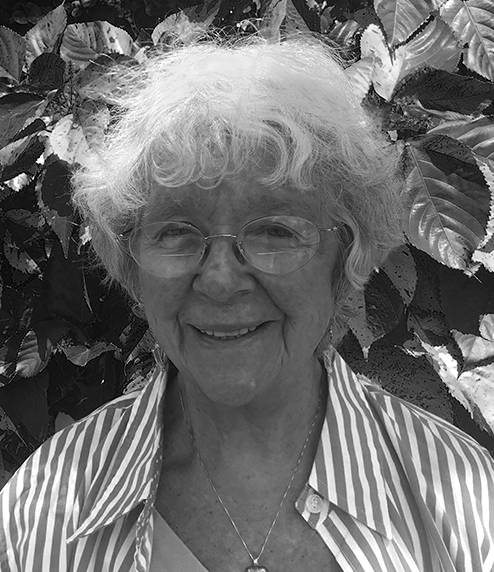 Laura is retiring from BIHF and hopes to put her creative energies into writing projects.